A small earthquake rattled windows and nerves in Westchester Wednesday morning. Jummy Olabanji reports. 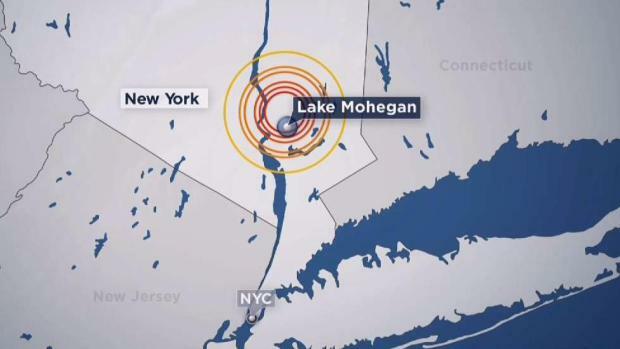 The minor, 2.2-magnitude quake hit about 5 kilometers north northwest of Lake Mohegan, at 6:14 a.m.
A small earthquake rattled parts of Westchester County early Wednesday, federal data confirms. 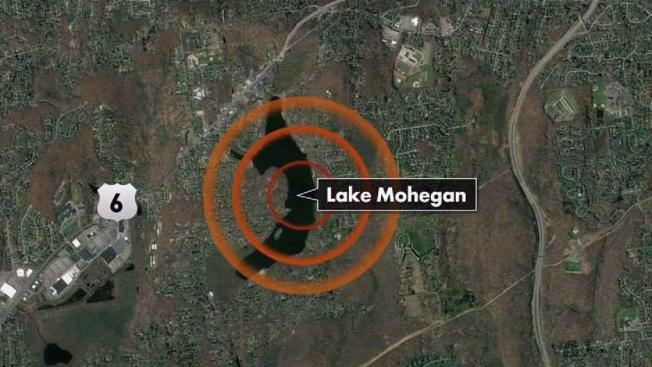 The minor, 2.2-magnitude quake hit about 5 kilometers north northwest of Lake Mohegan, at 6:14 a.m., federal data says. The federal earthquake tracker indicates it got reports about the quake from about 69 people. One woman from Cold Spring and a man from Yorktown Heights both called News 4 to report feeling the tremor. The quake didn't appear widely felt, though. Most reports on Twitter were from people asking if anyone else had felt it. No injuries were reported, nor were there any indications of damage. The little quake comes a day after a much larger quake, a 6.4 magnitude one, hit about 21 km north northeast of Hualian, Taiwan. More than a half-dozen aftershocks were reported in that case. At least six were killed and dozens have been reported missing.